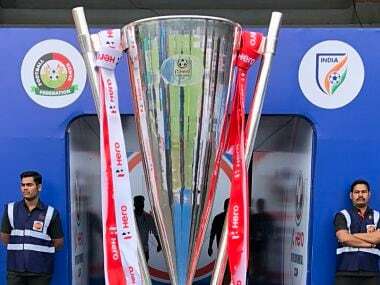 Catch the live score and updates from the second match of the Intercontinental Cup between India and Kenya. 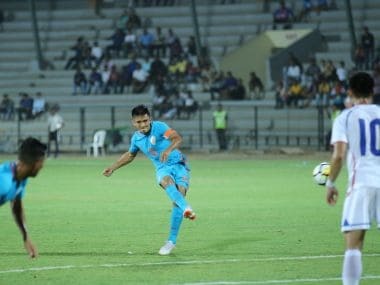 This will be Sunil Chhetri's 100th match for India. 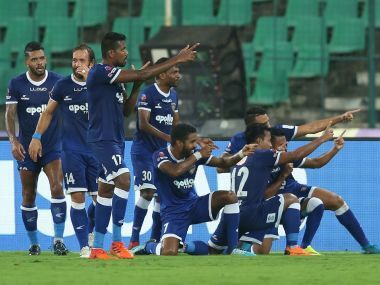 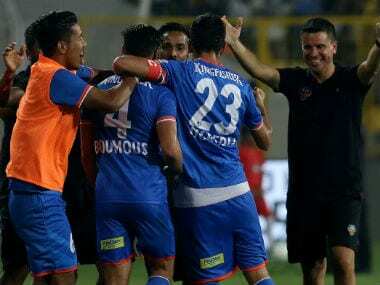 Chennaiyin FC thumped FC Goa 3-0 in the second leg of their second semi-final at the Jawaharlal Nehru Stadium on Tuesday to set-up the Hero Indian Super League (ISL) title clash against Bengaluru FC. 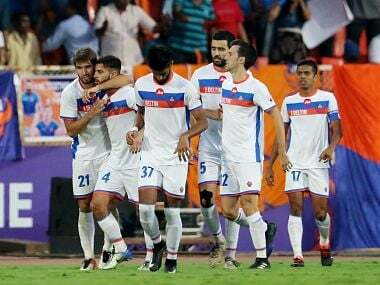 Goa rely on an attractive and direct brand of football, while Chennaiyin prefer to shut out opponents and break forward. 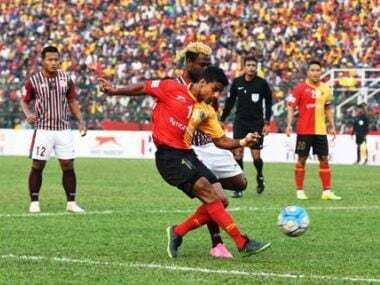 On a high after registering back-to-back victories, Mohun Bagan will seek to notch up a win over arch-rivals East Bengal and brighten their I-League football title hopes when the two sides clash each other in the return leg derby match in Siliguri on Sunday.